So, back in the day, DIVERsions Worldwide Inc., would arrange dive trips to for fellow divers to what was once consider exotic locations like Ambergris Caye, Belize. 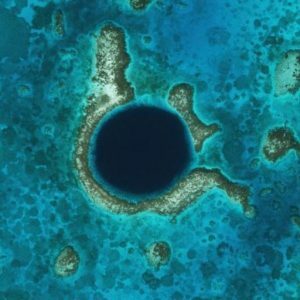 On one of those trips in May of 1994, we made a cursory trip to the Great Blue Hole. 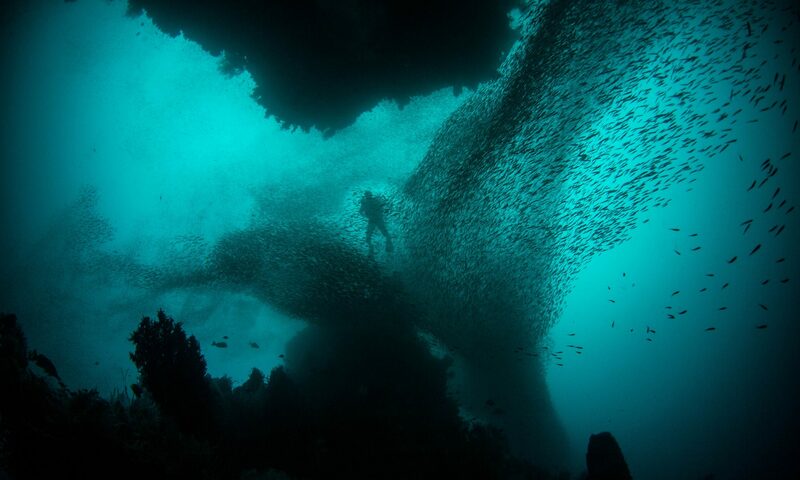 While the trip out was an adventure in itself (full blowing tropical wave, with 8′ to 10′ seas with huge rollers over the bow of Captain Ray’s Reafroomer II, it provide among some of the most spectacular dives of that trip. The 1994 trip laid the ground work for a subsequent trip 1995 to the bottom of the Great Blue Hole (where the divers lived to tell the tale) . More on that trip can be discovered here at the Cambrian Foundation website.